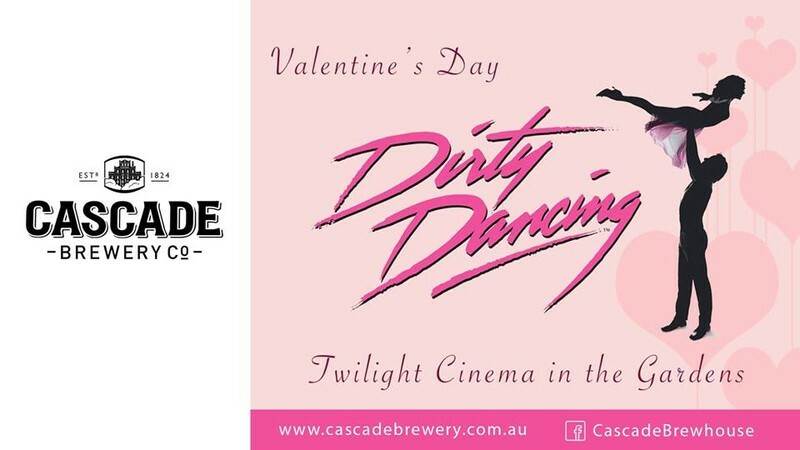 Enjoy a romantic evening in the gardens at the Cascade Brewhouse, with an outdoor movie screening of the all time classic Dirty Dancing! Picnic blankets and small chairs welcome! No BYO food or drink. Food and drinks will be available to purchase.